SUN, WATER, BEACHES AND BATHTUB RACES! When it gets choppy, skippers need to be on their toes! This is a continuing fundraising effort for the new Penticton Regional Hospital Tower Project, specifically South Okanagan Similkameen Medical Foundation. All entry fees, admission fees and silent auction proceeds are directed to the Medical Foundation. Any event sponsorship funds remaining after the event will also be donated. On this site, you can register a tub in the race, volunteer, donate to the Foundation, and get detailed information on the event. This is a perfect opportunity for families, clubs, associations and companies to get together and build and race an entry, plus help our hospital become a top notch medical facility that benefits all of us. 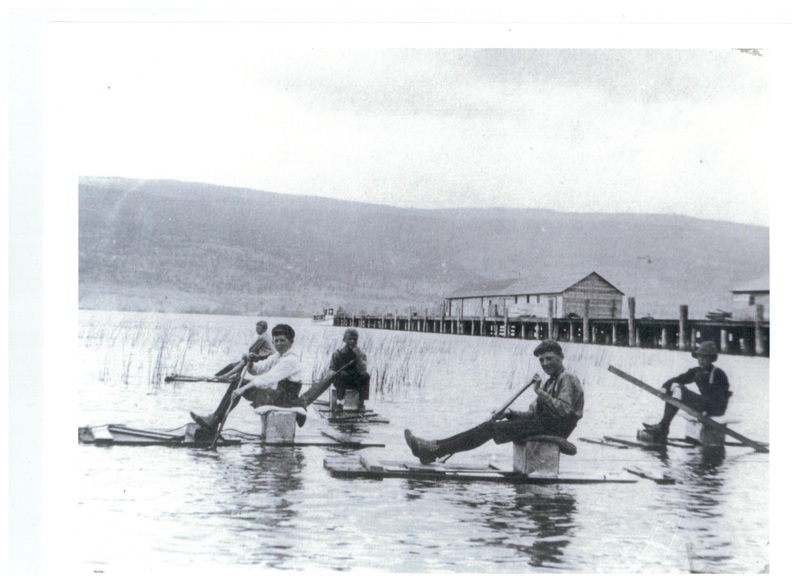 Back in 1910, Summerland had its apple-crate racing. For some reason, it looks like long socks and shoes were mandatory. Where: Powell Beach Park, Summerland B.C. 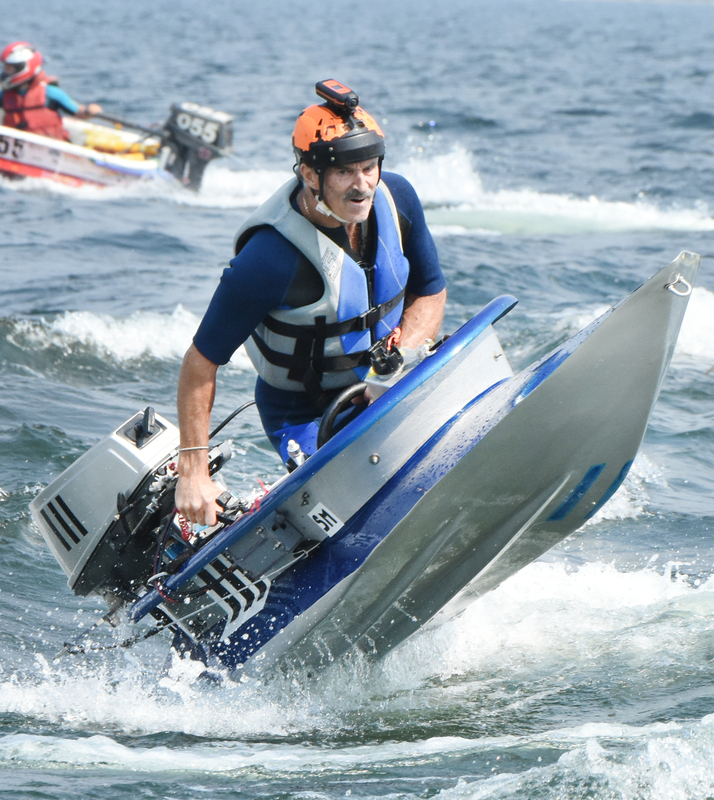 The Great Ogopogo Bathtub Race on August 17, 2019. Come and take in the races and help SYC raise money for the South Okanagan-Similkameen Medical Foundation to equip the Regional Hospital Tower Project.